We Rock, at least according to their survey. So last week, we DJed a wedding reception at Arnaldo’s Banquet Hall in Riverview Michigan. The party was great and we got some awesome feedback from Erica and James. They were huge Blind Melon fans so we definitely played as many songs of their songs as we could. Feel free to check out James & Erica’s Survey and Comments. 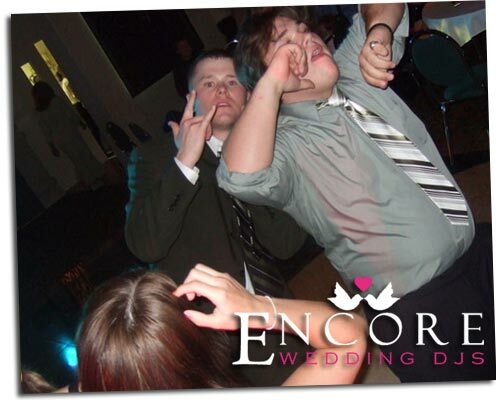 If you are searching through the wedding DJs in Downriver Michigan make sure to give us a call. We would love to let you in on some secrets that will keep your dance floor packed.